Posted by Team Donovan on Wednesday, November 30th, 2016 at 1:02pm. 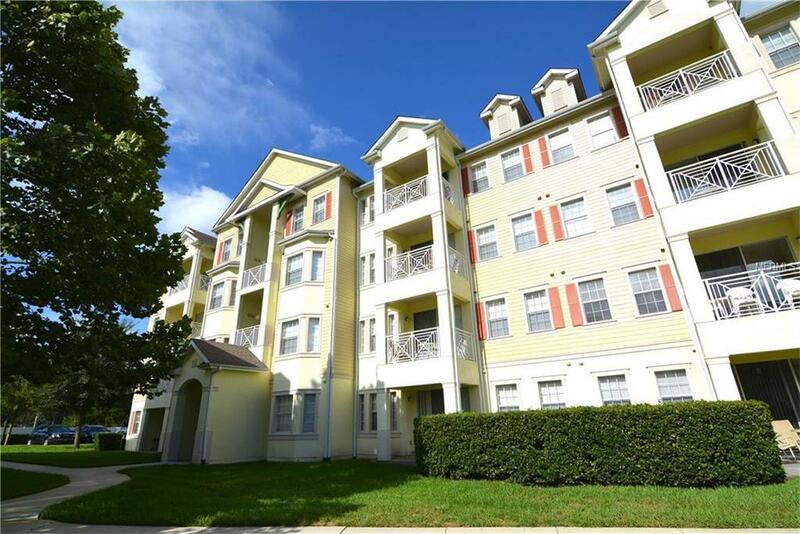 This lovely inviting 2nd floor condo is fully furnished and very nicely decorated. It has 3 bedrooms and 2 bathrooms. The master bedroom has a walk in closet and an ensuite bathroom with dual sinks along with a large shower. The condo has a living room and dining room combination, along with a spacious kitchen with a pantry and a balcony that has a beautiful lake view. This gorgeous condo is located in the Cane Island community which features a community pool, fitness center and clubhouse.